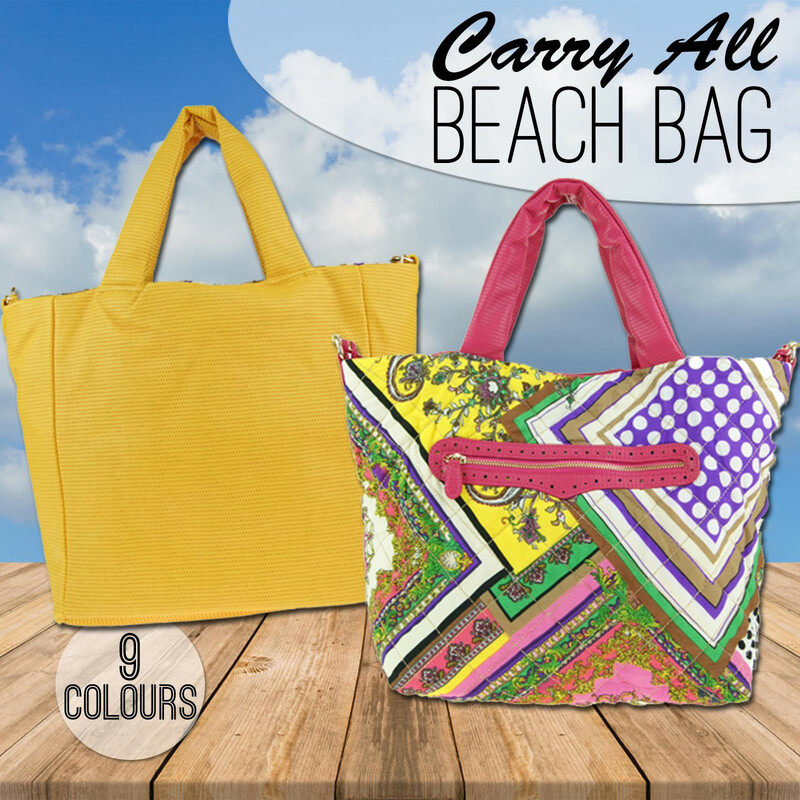 Designed for function, fashion and fun, this summer tote bag is reversible into either a coloured or patterned side. Perfect to take around with you as you travel, as it easily folds up and slips into any suitcase for that extra ‘just-in-case’ bag. Spacious and fashionable to wear with anything, this reversible summer tote bag features a zipped pocket on the pattern side for easy access to your personal belongings. 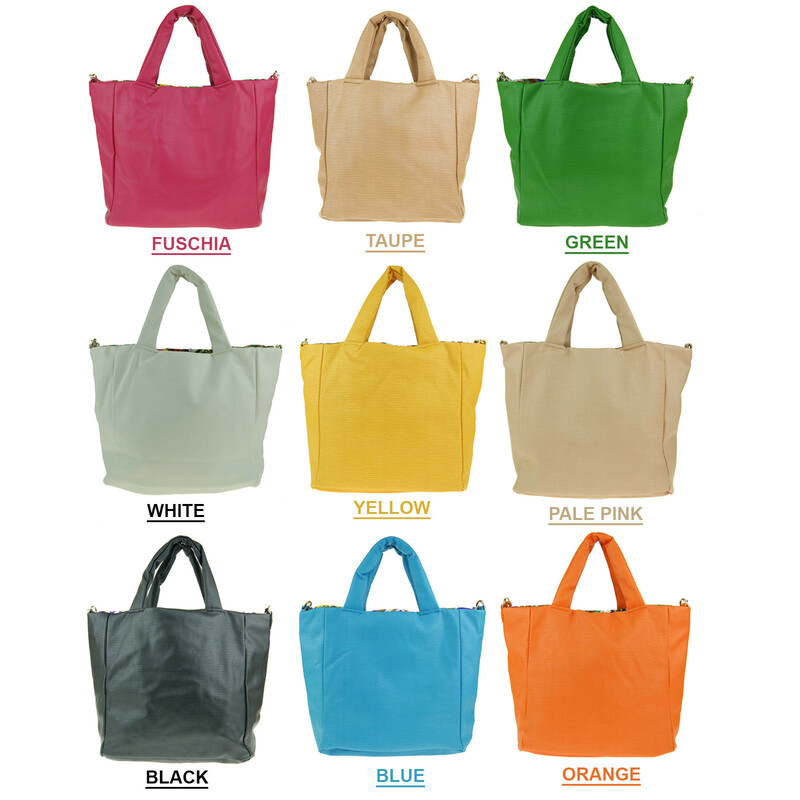 9 reversible colour designs to choose from, grab one today and bring out your colours this summer!